All the bath & shower gel for woman, man, unisex, baby. 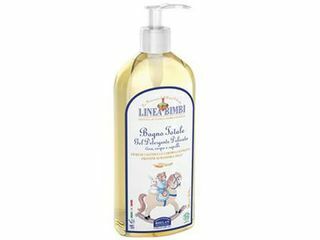 Shop now organic and ecological bath foam and shower gel mande in Italy. 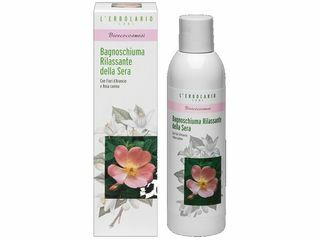 Helan offers a single product solution for face, body and hair. 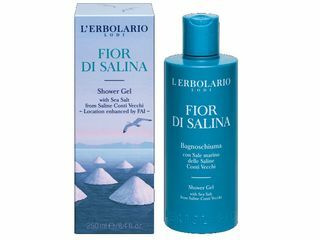 With Marigold and Camomile and sweet almonds proteins allows impurities to be removed without altering the delicate structure of newborn hair and skin. 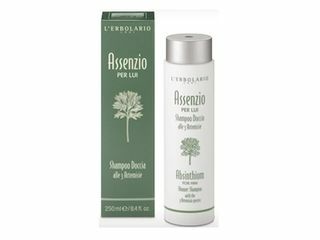 This extremely gentle cleanser, without SLS and SLES, is enriched with sweet Almond proteins, Marigold and Camomile. 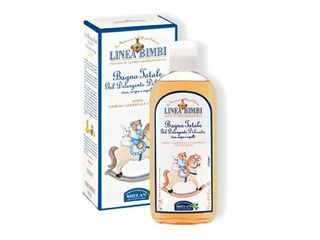 It allows impurities to be removed without altering the delicate structure of newborn hair and skin. A bath gel that respects and softens the skin, enriched with the sparkling Bosphorus Pomegranate fragrance embellishes the action ensuring perfect cleaning. Particularly suitable for non-aggressive cleansing. 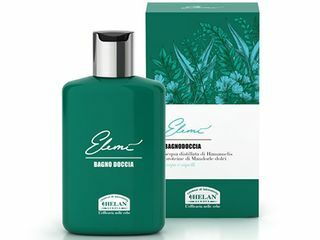 For the man who daily juggles work, the gym and travel, personal care is a practical routine of well-being with this single, functional product that does the job of two: a fresh Shower Gel, enriched with the extracts of 3 Artemisia species, and also a gentle Shampoo with Surface-Activated Barley Amino Acids and Quaternised panthenol, to leave hair soft and silky. 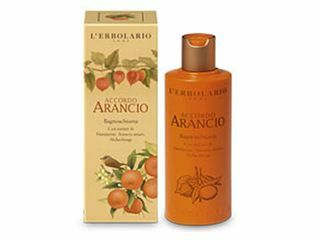 Organic bath foam with Orange Blossoms and Rose Hip. 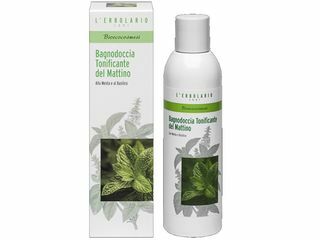 Organic bath foam with Mint and Basil. 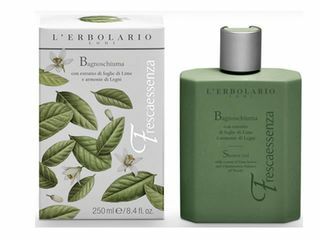 Fragrant Shower Gel which leaves you the feeling of the toning freshness of the Mediterranean breeze. With extract of Lime leaves and harmonious balance of Woods. 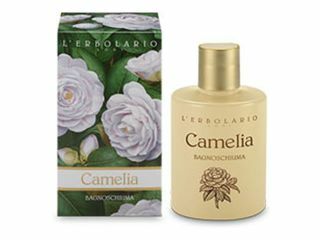 A delicate and invigorating harmonius blend, a gentle yet vivacious sensation of well-being, the appeal of a fragrance that lights up your senses and makes the chords of your soul vibrate.